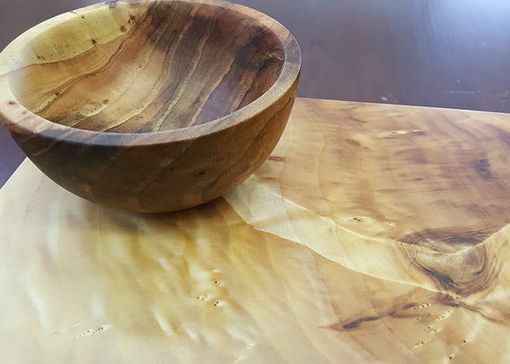 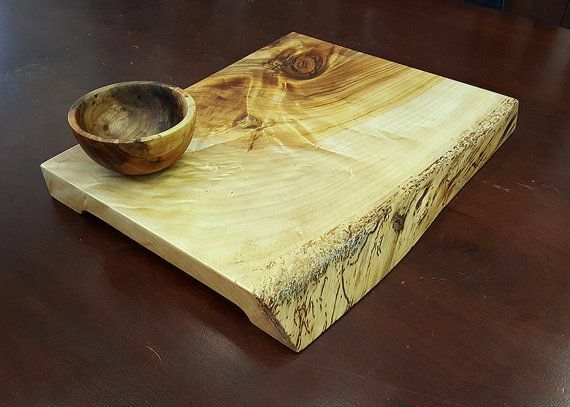 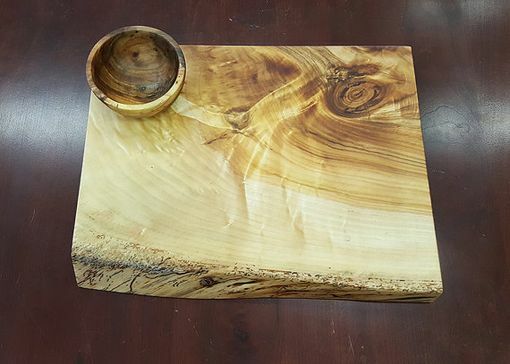 This Black Willow cutting board is finished with mineral oil and bees wax. 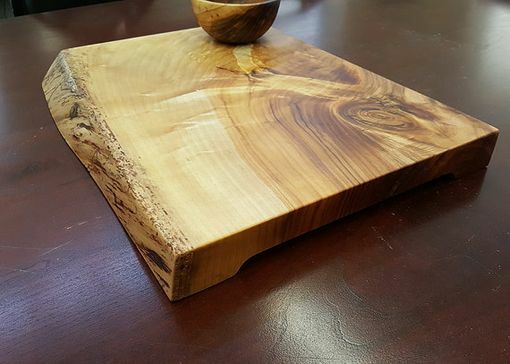 We can make this cutting board out of other wood types. 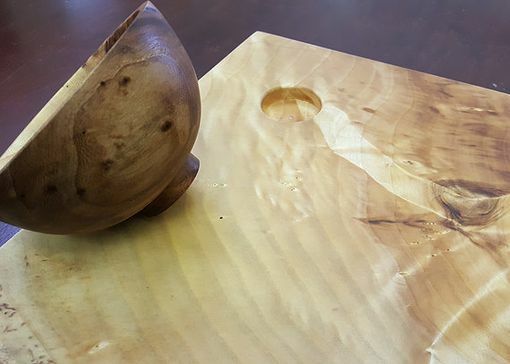 If a different wood type is desired please let us know.